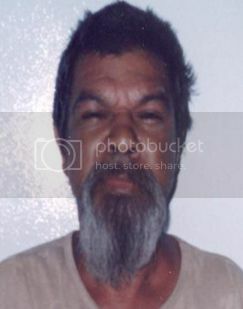 Randolph LITTLE was last seen in Girrawheen WA in July 2008. He may have been staying in the Manning area at the time. Randolph is described as 179cm tall, medium build, brown eyes. He has long wavy greying brown hair with a full beard. Despite extensive inquiries by police his whereabouts are unknown. If you have any information or know of Randolph's whereabouts please contact Crime Stoppers on 1800 333 000.